If you know it has been on you for under 36 hours, use tweezers to twist and pull it out correctly, and you will probably be fine. 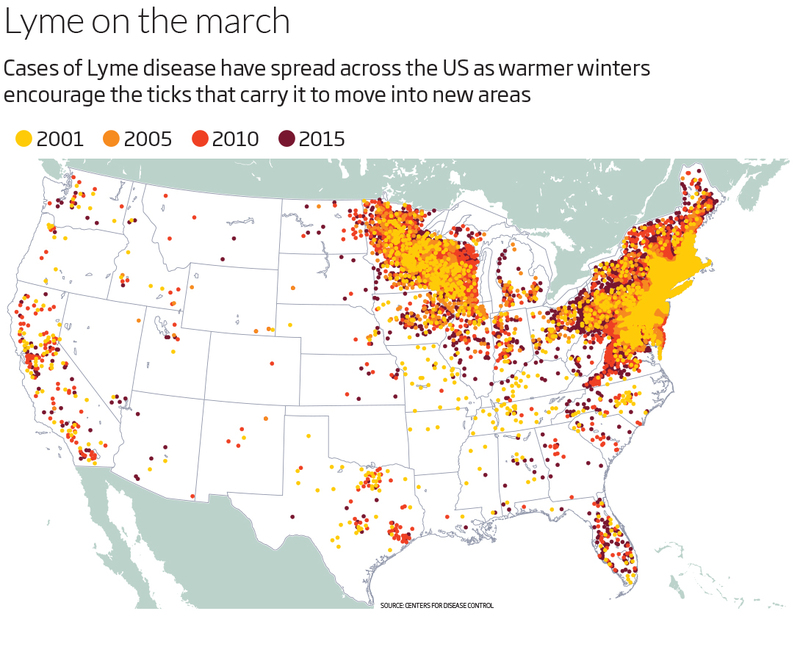 That’s because the Lyme-causing bacteria that live in a tick’s gut are slow, and it takes 36 to 48 hours for them to make it into your bloodstream. Always see a doctor if you are unsure.